The cost of an extended nursing home stay can be frightening. In some parts of the country, annual expenses may run to $100,000 or even more. At that rate, it doesn’t take long for a lifetime’s savings to be depleted. That’s why most long-term care ends up on the tab of Medicaid, the joint federal-state health plan for the poor. But your family will qualify for help only after you’ve exhausted most of your assets. Advance planning can help you avoid dire financial consequences. For instance, you could purchase a long-term care insurance (LTCI) policy for yourself or a relative to defray some or all of the nursing home costs. That can help preserve family funds and put off panic sales of investments. Still, premiums for LTCI are based on several factors, including the health of the person who’s being insured, and can be pricey. And the older you are when you get this insurance, the more you’ll pay. What do you know about long-term care insurance? 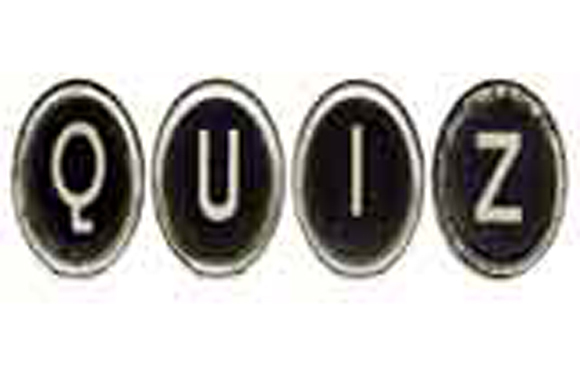 This brief quiz can test your knowledge. a) Once the insured becomes ill or disabled. b) Once the insured applies for benefits. c) When the policy’s lifetime amount is fully paid up. d) After a waiting period has been satisfied. 2) Which of the following does NOT affect premium cost? a) The insured must sell any primary residence. b) The insured must need assistance with basic daily activities. c) The family must elect to begin coverage. d) The family must obtain permission from a nursing home. 4) What is the tax treatment of LTCI policies? a) Premiums are fully tax-deductible. b) Premiums are tax-deductible only by retirees. c) Premiums may be partly tax-deductible. d) Premiums are never tax-deductible. a) Depends on the daily benefit. b) Depends on the insured’s age. c) Depends on the retirement assets owned by the insured. d) Is limited by state law. a) It can’t be voided if the insured’s health changes. b) It can’t be voided whether or not the premiums are paid. c) It will still pay benefits after the lifetime limit has been exceeded. d) Premiums can never increase. Which Target Date Funds To Use? Is It Finally Time To Refinance? Which States Are The Most Friendly To Businesses?